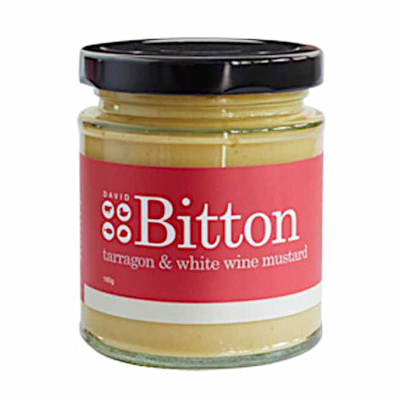 FREE FROM: Gluten, Dairy, Egg, Preservatives. Healthy, delicious and a mouth full of bliss! 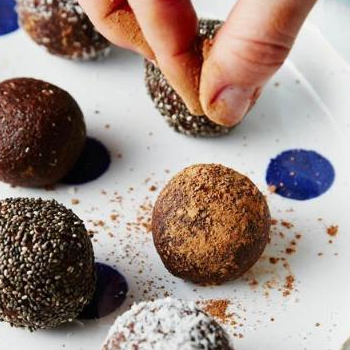 This Raw Cacao Bliss Ball mix will take less than half an hour to whip up, does not require any baking and makes the perfect snack to refuel after a workout. 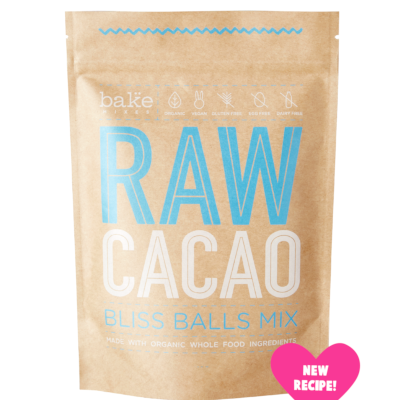 One mix will make approximately 10-12 bliss balls. 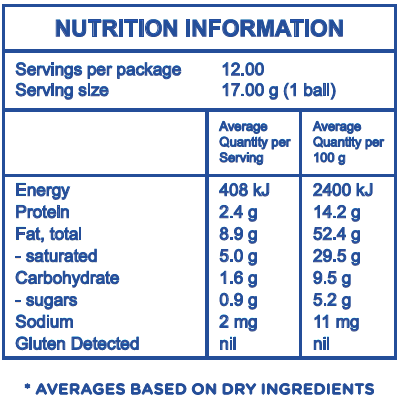 Desiccated coconut, natural almond meal, raw organic cacao powder, black chia seeds, LSA (linseed, sunflower, almond) meal. 1 cup of medjool dates + 2 tablespoons coconut oil or 4 tablespoons pure maple syrup + 2 tablespoons coconut oil.